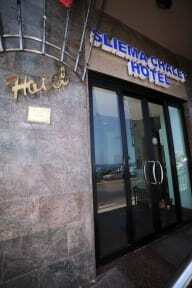 The Sliema Chalet Hotel provides an excellent personalised service to both holiday and business travellers. 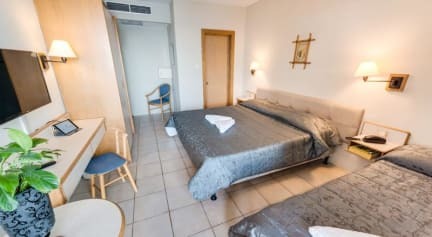 We promise you an enjoyable holiday and good value for money. Great location, the staff were all friendly and the breakfast was good. What more could one want?